GEARSKIN Extra (Digital Desert V2). 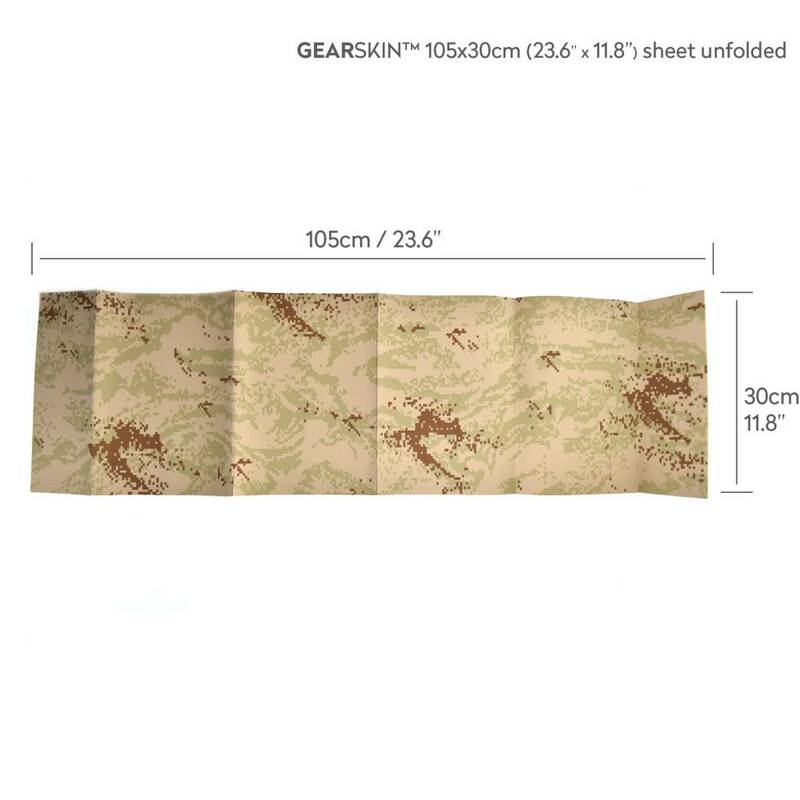 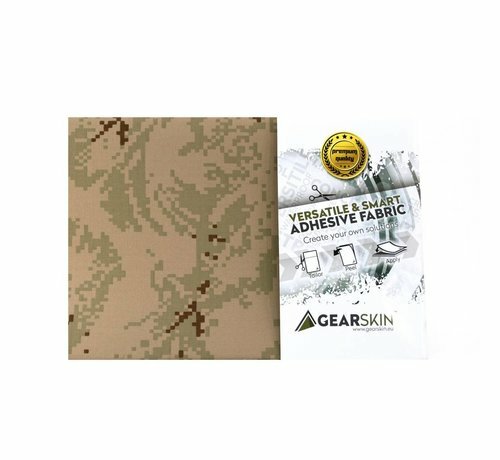 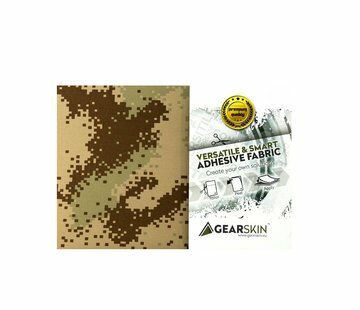 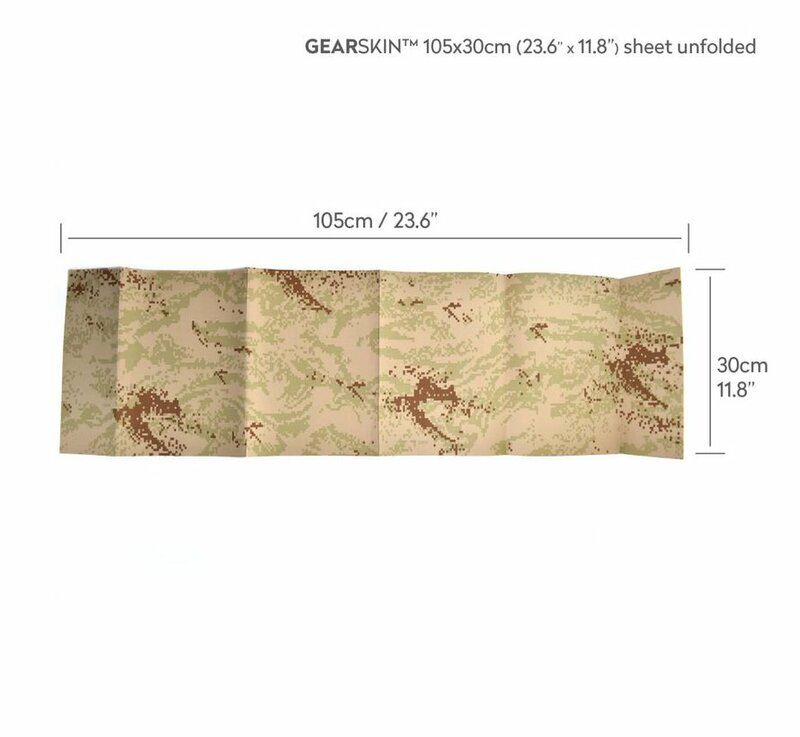 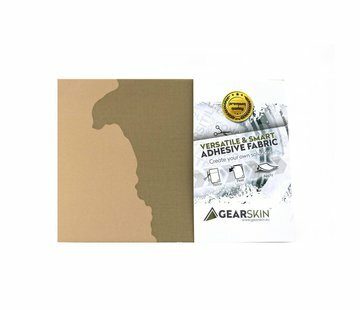 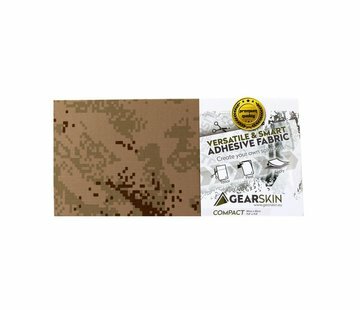 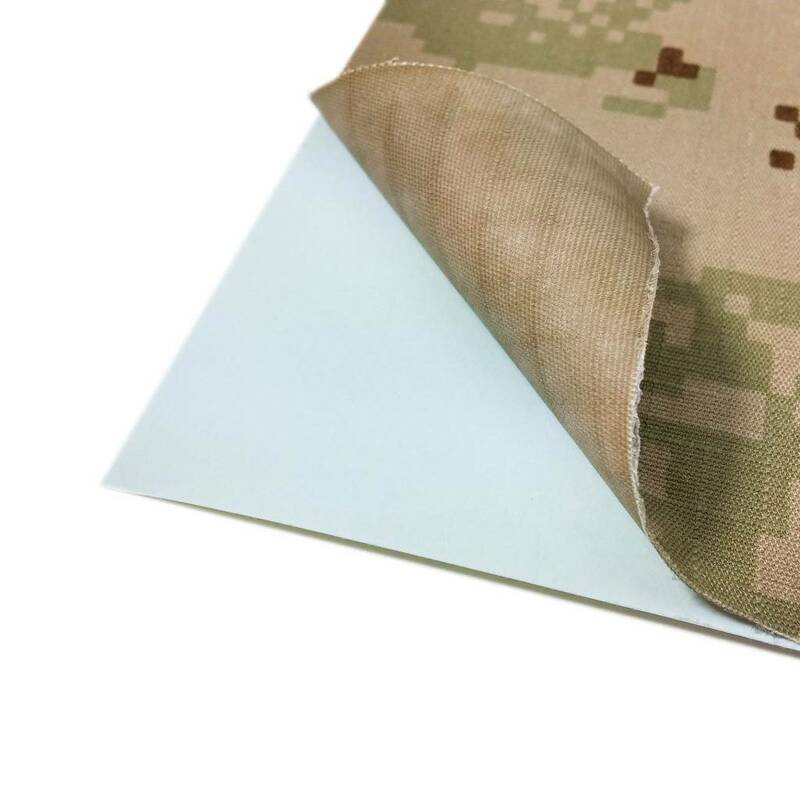 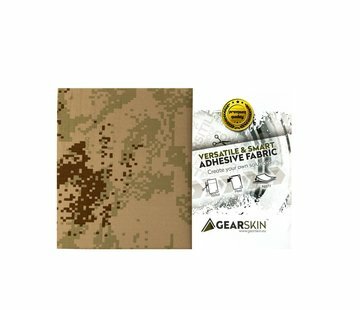 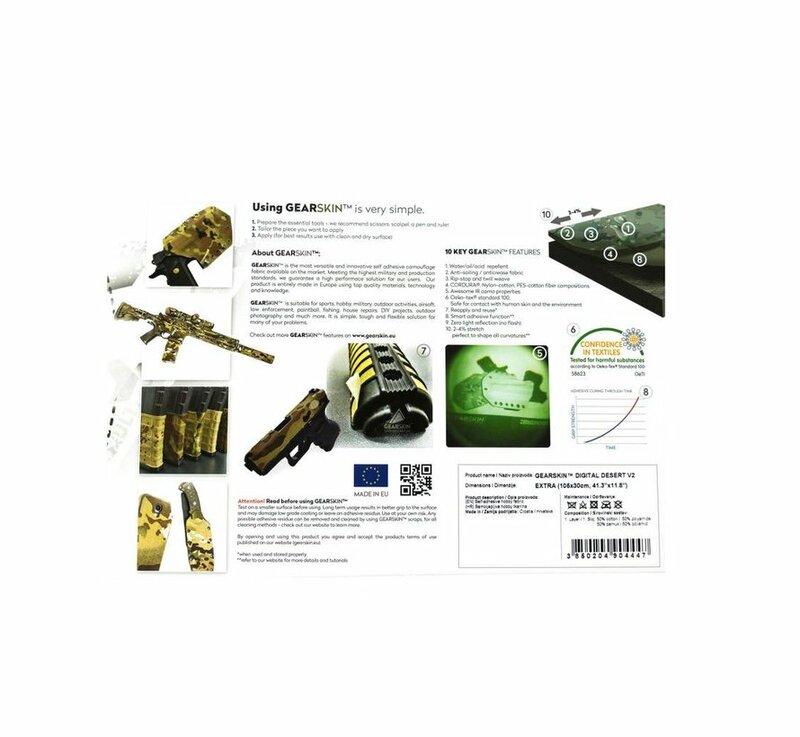 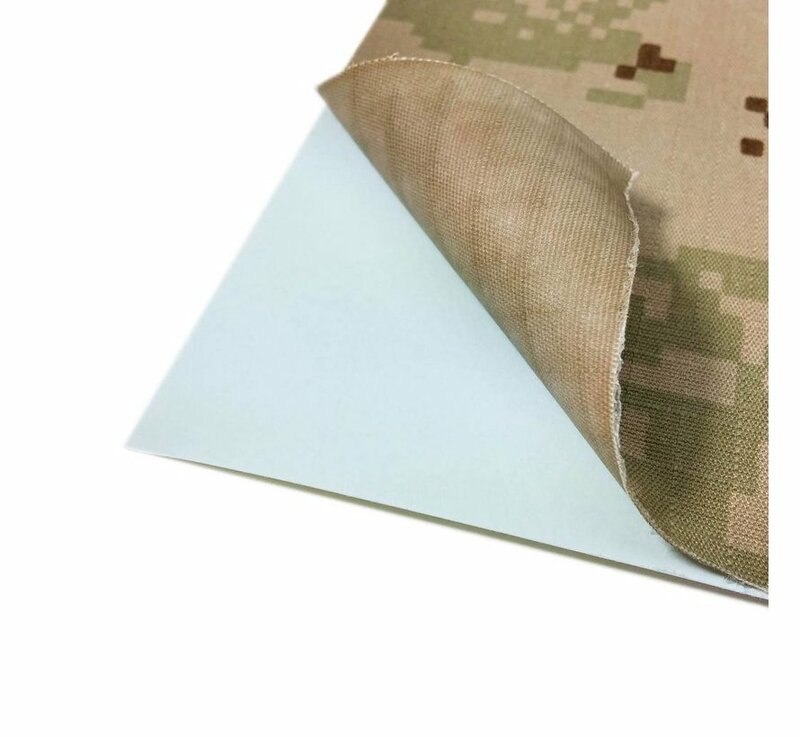 GEARSKIN™ EXTRA provides you with 105x30cm (41.3"x11.8") of pure self adhesive camouflage joy. 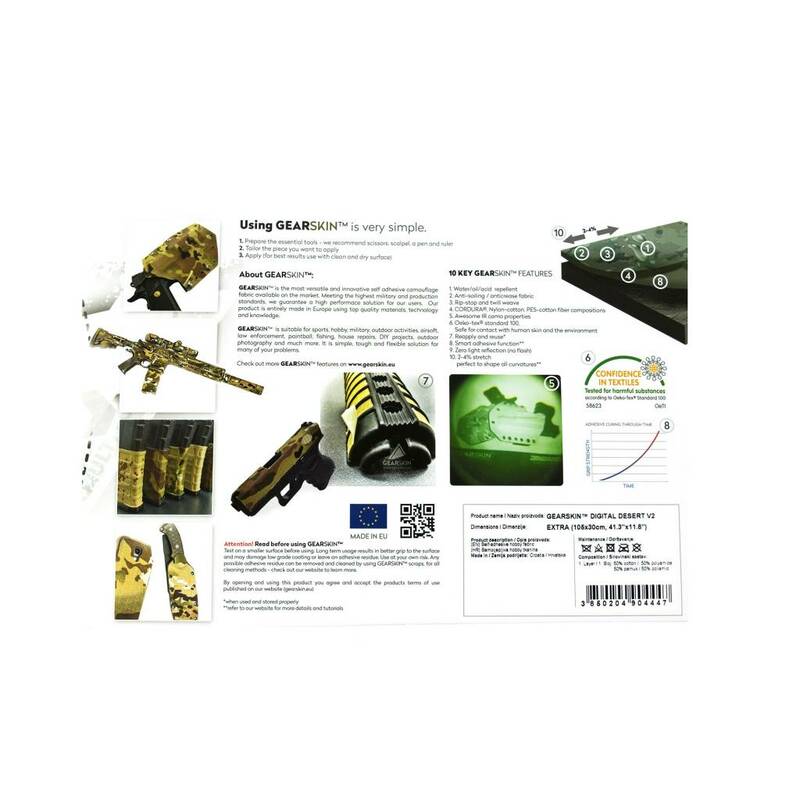 Got a long barrel? No problem. 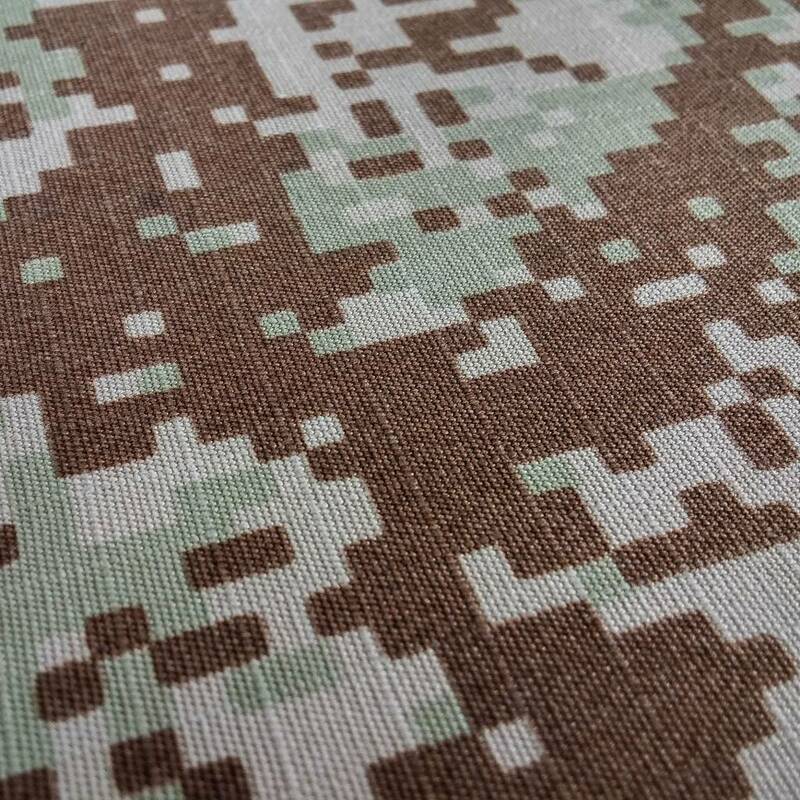 Your camo apetites are now fulfilled. 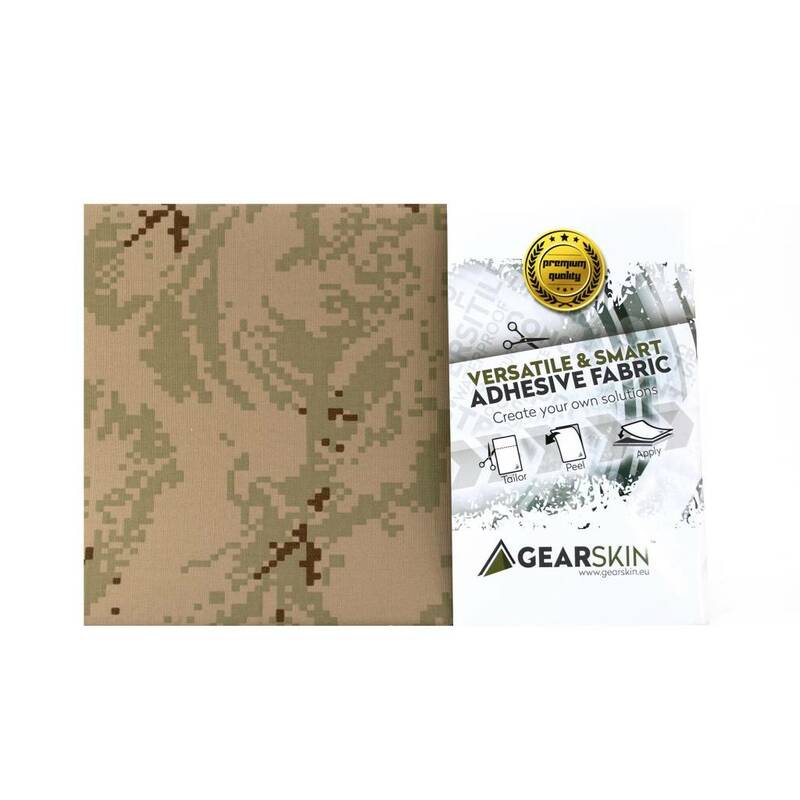 The dimensions provided in this package should be enough for one operatives entire gear kit, including rifle, mags, helmet, accessories, eotech, red dot, scopes and many more. 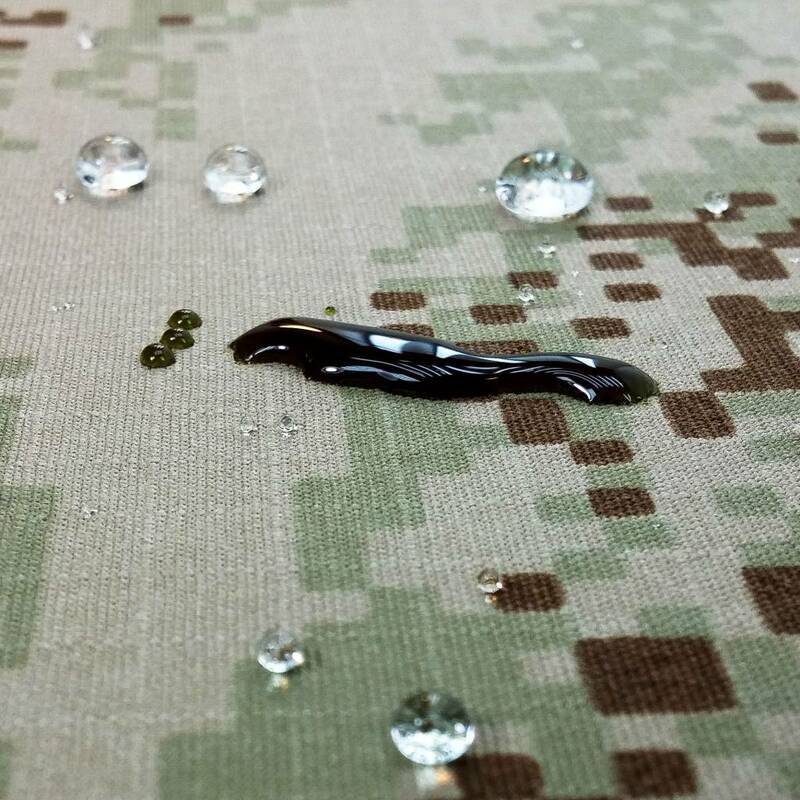 From now on you no longer have to worry does your gear piece stand out when you're on the field. 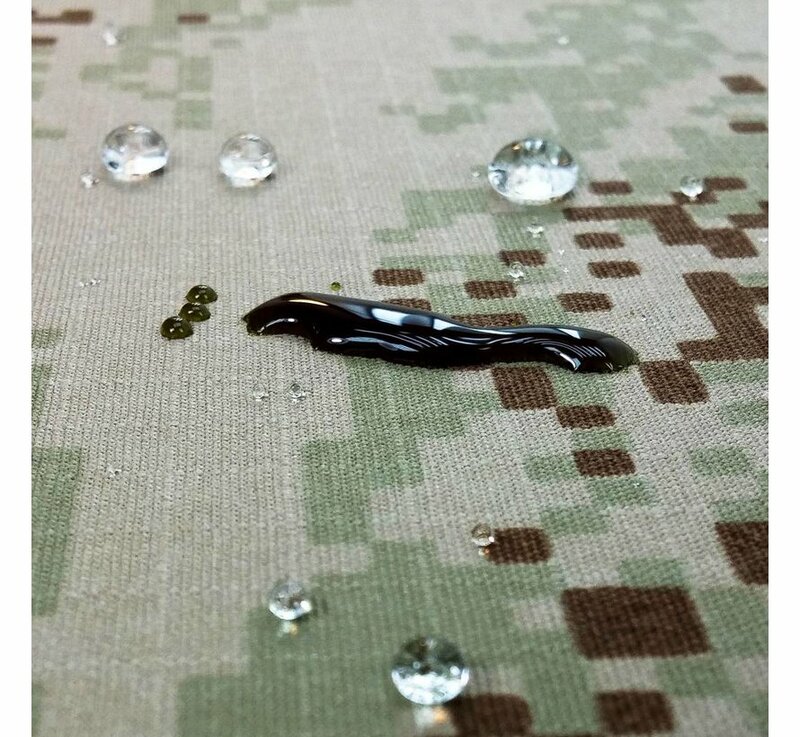 Just cover everything.